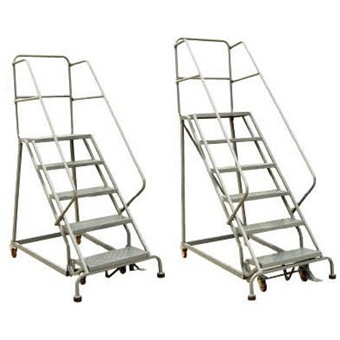 Perfect for use in warehouse, stockroom and maintenance areas. Built to endure heavy everyday use. Increase productivity with speedy relocation. 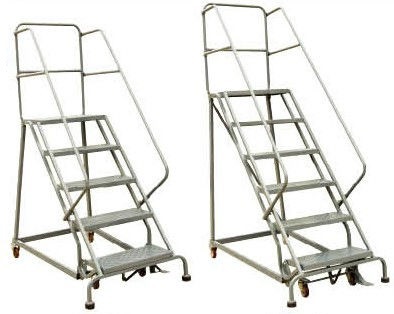 Two castors and two wheels for ease of movement on ladders with 4 steps and more.